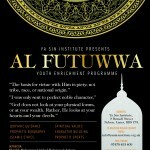 A unique opportunity for dedicated students to excel in the Islamic sciences of Theology, Jurisprudence, Qur’an and Hadith studies and obtain proficiency in classical and modern Arabic. Sarf (Morphology) Study of this science will help students become confident in conjugating and recognising Arabic words and forms. A considerable amount of Qur’anic vocabulary will be covered in this module. Nahv (Syntax) Students learn to construct and analyse sentences in Arabic and translate into English. 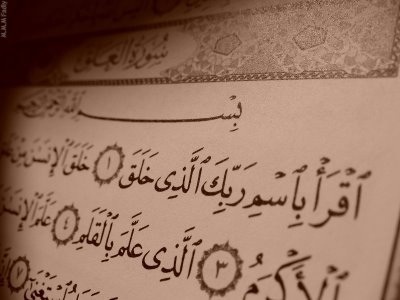 Applied syntax will mean students engage with the structure of Qur’anic sentences on a regular basis, enhancing their knowledge and experience of the blessings of the Divine Message. 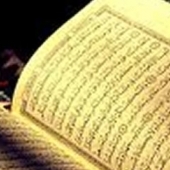 I’rab ul Qur’an A number of Surahs will be covered with focus on extensive Sarf and Nahv analysis of words. Conversational Arabic Students develop communication skills in Modern Standard Arabic moving from a beginners’ level to an intermediate level of expression. Medium of instruction will change from English to Arabic as the module develops, solidifying the student’s ability to converse in Arabic. 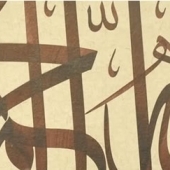 Aqeedah (Theology) Students will examine classical and contemporary Islamic theological discourse with the main focus being on the three Sunni schools of theology; Athari, Ash’ari and Maturidi. The text covered will be Aqeedah Tahawiyyah. There will be a close study of the prevailing extremist ideologies, their historical and modern roots and the views of traditional Sunni scholars with their evidences. Fiqh (jurisprudence) Students gain a thorough understanding of the legal requirements of worship. Legal rulings will be explained in light of their sources. There will be some exposure to contemporary issues and the differences of scholarly opinions. Seerah (Prophetic Biography) A detailed and historical study of the Prophetic life - the Makkah and Madina periods – drawing practical lessons and inspiration from the pure life of the Beloved of Allah. 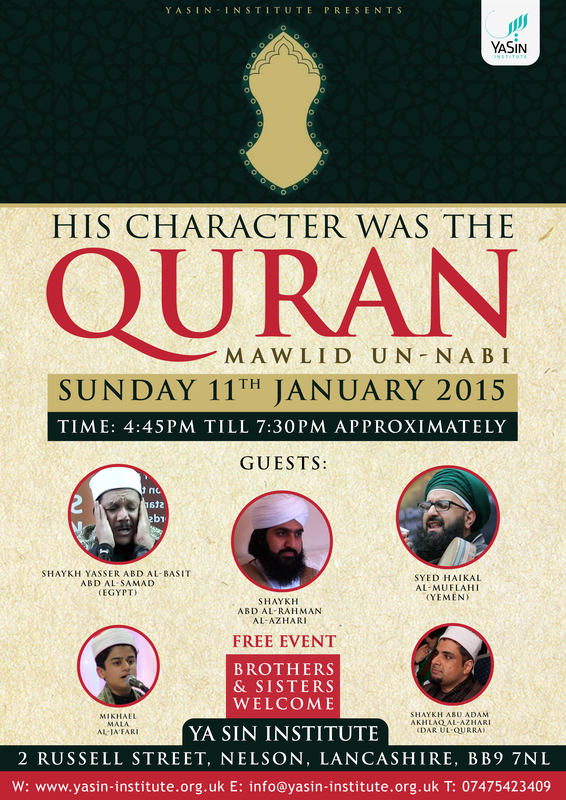 There will be a great focus on understanding the Seerah through the first primary source, the Qur’an. 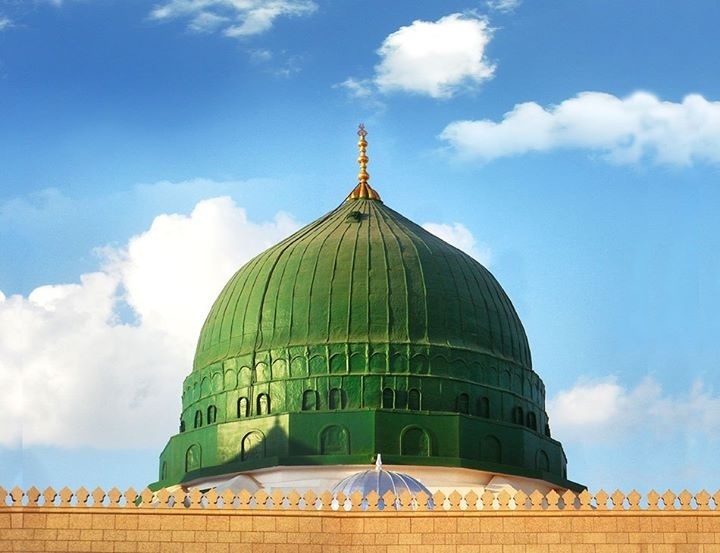 Hadith Studies (Propehtic Tradition) Students are grounded with the ethical and spiritual teachings of Islam through a comprehensive study of the classical Hadith text of Riyadh al-Saliheen (Gardens of the Righteous). 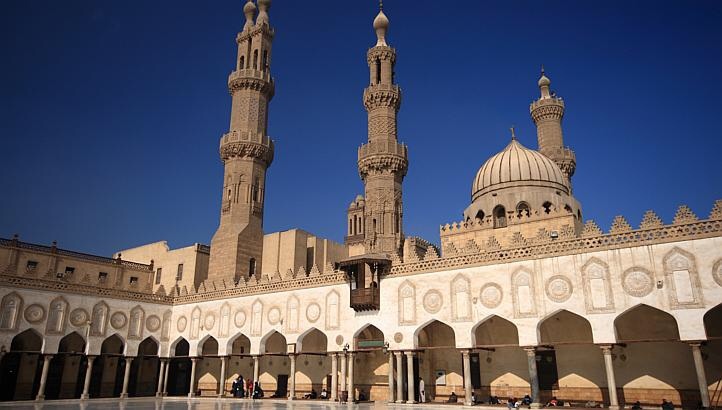 Islamic History Students examine early Muslim history, the formation of the various schools of thought and key defining moments in educational, political and social realms. Students will learn to value scholarly difference of opinion in the Islamic discourse by examining the root causes of scholarly differences and their legal and theological implications. 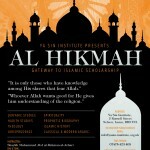 For further information or to register email info@yasin-institute.org.uk or ring 07475 423409. Click on poster. With the constant bombardment of the toxins of popular culture how do young people keep their hearts at bay? Between the two extremes, how does a teenager develop a balanced approach to the challenges of life, both in principal and practice? This programme is a culmination of much reflection and Insha Allah will prove to be indispensable to the holistic development of young people. 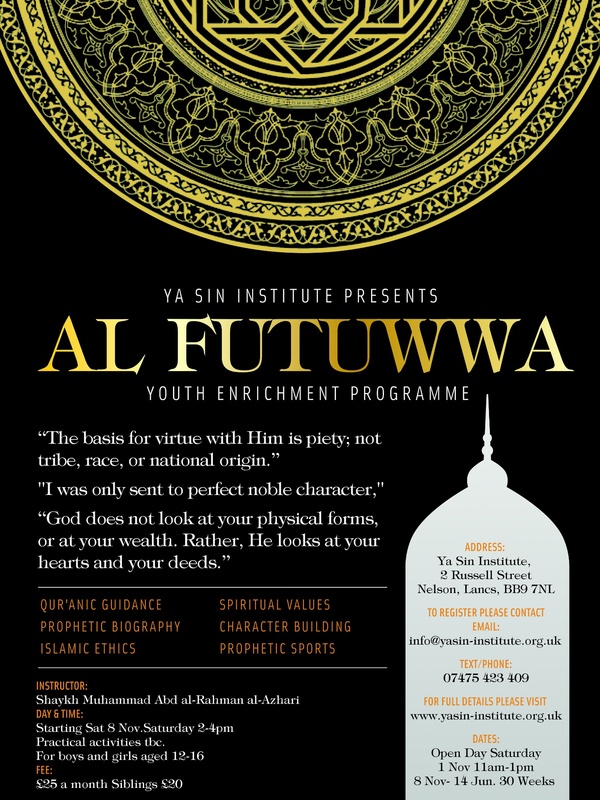 Building upon the rudiments of ones faith and tradition, the course will explore in detail the great ethical and spiritual legacy of Islam. Students will discover the great virtues that marked the epic journey of the carriers of light and wisdom. The men and women who lived wholesome lives, contributing to the well being of humanity. The parents, the children, the siblings, the scholars, the teachers, the writers, the reformers, the businessmen, the architects, the farmers, the skilled and the semi skilled. What core values united them irrespective of their cultures, backgrounds and localities? What was their most powerful form of community cement? 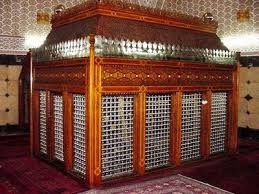 It was indeed the grace of Adab infused into them. Adab for the Merciful Creator and Adab for His beautiful creation. They were men and women of virtues, ethics and morals. Imbued with certitude, cultivated with modesty, nurtued with love, they advanced in all facets of humanitarian works epitomising Prophetic excellence in worship and service, in word and deed, with soul and heart, with body and mind. We must kindle the fire of love, wisdom and mercy into the hearts of young people. We must not rest until that is done. It is their right and our obligation. We must come together to share the blessings of sacred learning transmitted from heart to heart; generation to generation. 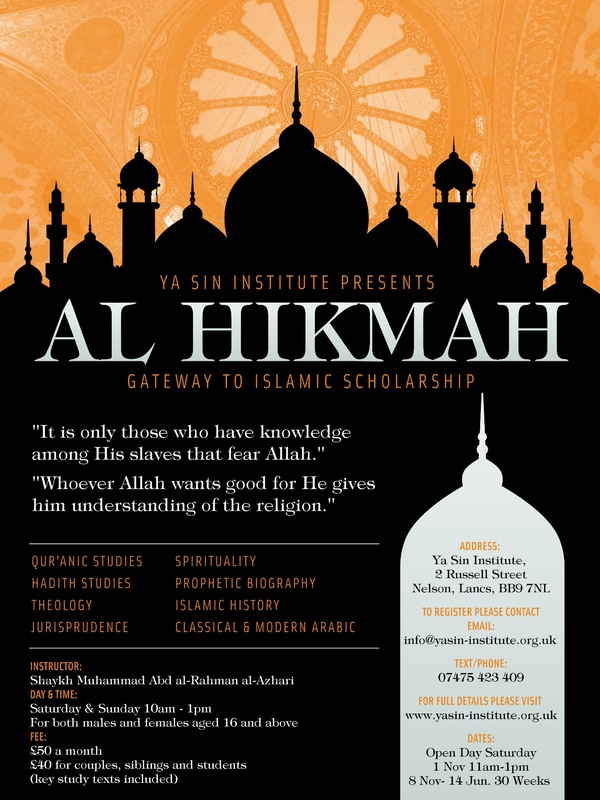 For further information or to register please send email info@yasin-institute.org.uk or ring 07475 423409. Click on poster.